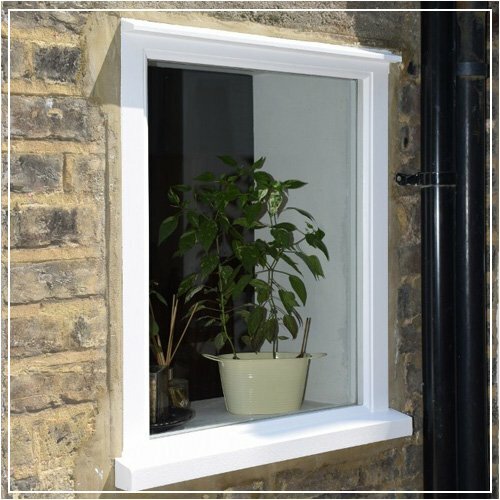 New casement windows have a number of advantages over other windows and come in many different styles and designs. Offering superb levels of ventilation, light and security they are easy to operate, require minimum maintenance and because of the unique way the window is closed, by pushing tightly against the frame, they provide exceptional levels of energy-efficiency. With heating bills on the increase and a growing demand for energy efficiency, double glazing your existing casement windows is a cost-effective way to make your home warmer and cheaper to heat, without affecting its original character. 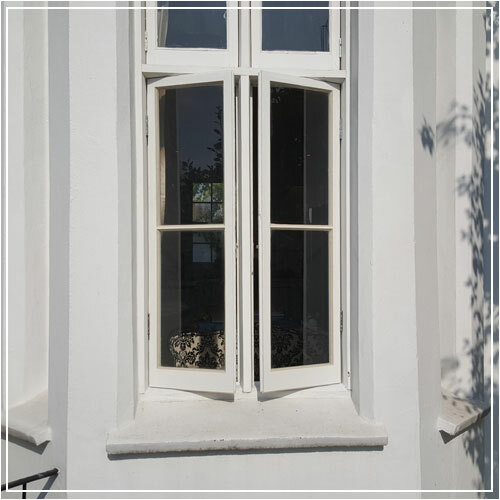 Rising in popularity, a casement window is a window that is attached to its frame by one or possibly more hinges, which are located at the side of the window. At Repair a Sash, we are proud of the variety of casement windows that we have on offer. Whether your house takes a more traditional style, or you are looking for something that’s modern and innovative, we will have a casement window that meets all of your requirements. Specifically, we offer casement windows that will match your existing windows perfectly, no matter if they’re traditional, contemporary or heritage styles. At Repair a Sash, we like to ensure our customers are happy with the casement windows that we provide, which is why we offer a range of timbers, including Sapele and Oak, to make your window personalised to your taste. Casement windows are excellent for providing your home with insulation, as well as being energy efficient. Whether you’re interested in casement windows for a new building, or you’d like to have one installed in your older home, Repair a Sash will be here to help. To spruce up your home with a top-quality casement window, contact our team of professionals today. We are always happy to answer any questions that you may have, as well as schedule a time that suits you for our joiners to provide you with a free, no obligation quote. 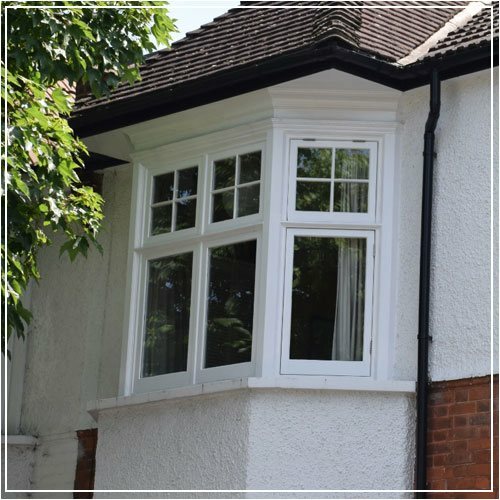 At Repair a Sash, we couldn’t recommend casement windows highly enough, and this is down to the numerous benefits that they have for your home and general living environment. Of course, we offer a variety of design features depending on the style of your home and your timber preference, making them versatile for any building. However, they are also very practical, as the open and close mechanism is very simple and easy. Due to the single lever latches or tandem latches that they have, opening and closing a casement window is much easier than opening your average window. We understand that you don’t want to be forcing a window open because it’s jammed, which is why we recommend our casement windows. Nobody likes having a stuffy house, which is why casement windows are so useful. They can provide your home with excellent ventilation, as they can open completely outward, unlike any other window. Ultimately, this can save you money, as instead of increasing your electricity bill by running fans or air conditioning all day, you can instead open your casement window and enjoy the breeze that it lets flow through your home. If you’re concerned about the security of your home, casement windows are a perfect solution. The reason being is that they’re incredibly hard to break into due to the hook-shaped locks that they have. As they’re embedded within the window frame, they’re completely untouchable, taking the power away from burglars who can easily break into a double-hung window. Get in touch with our friendly and professional team at Repair a Sash for a quote.